Smart Communities arranged a special trip to Dapitan City for selected members of CDO Bloggers Network and Iligan Bloggers Society last July 2016. I thank God that I was one of those who was selected. It was an exciting trip with fellow bloggers who loved adventures and exploration as much as I do. We left Cagayan de Oro City on an early Friday morning, stopping for a while in Iligan City to pick up friends. We traveled to Mukas Port in Lanao del Norte where we took a quick barge ride to Misamis Occidental. 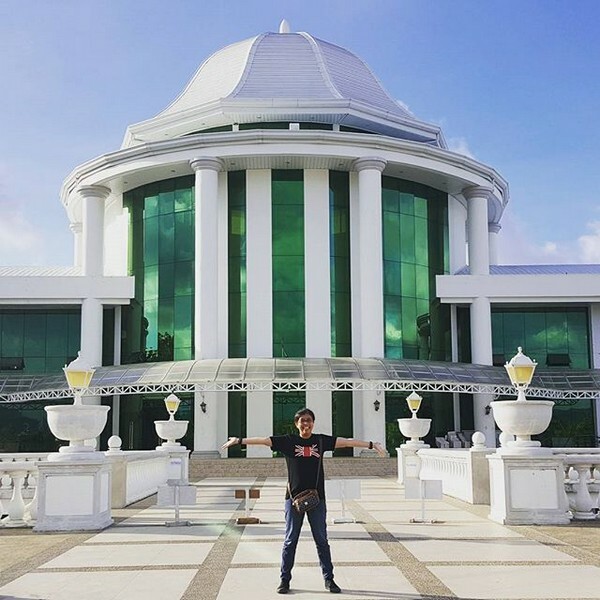 As we head to Dakak Park and Beach Resort, we stopped at the new Dapitan City Government Center for some photo ops. It was considered as one of the city’s new attractions. The building stands artistically with the ocean as it’s backdrop and surrounded with perfectly manicured lawns. We finally reached our destination by mid-afternoon. The City Mayor’s Office graciously provided us with two dorm-type rooms at Dakak Park and Beach Resort complete with amenities such as spacious cabinets with racks and hangers, comfortable beds and a television set. After a quick rest and freshening up, we headed to the resort’s Il Patio Ristorante Italiano for our dinner feast of pizzas, pasta, and other mouthwatering dishes prepared by the chefs. On the next day, we started our morning with a fabulous buffet breakfast by the seaside. Despite the call of the sea, we struggled with the urge to take a dip and proceeded with our itinerary for the day – the Heritage Walk. This time, it was through Dapitan Tourism Office that made this exploration possible. We met our guides at the Punto de Disembarco, the first landmark that you will notice when you arrive in Dapitan. It showcases a monument of Dr. Jose P. Rizal as he alighted from the S.S. Cebu, the steamer that took him to this place on July 17, 1892. From the Punto de Disembarco, we walked to the City Plaza, otherwise known as Dapitan Plaza. It was teeming with people during that time as everyone was busy with the upcoming fiesta. Despite the crowd, you can’t help but appreciate the lush green loveliness of the plaza. 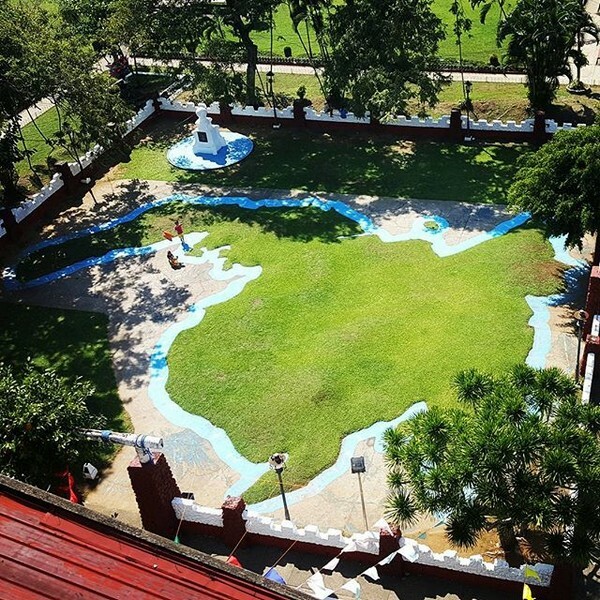 The place also houses the Relief Map of Mindanao which was made by Rizal during his exile. We walked further and reached the original Casa Real, it is the official residence of the governor during Rizal’s time in Dapitan. Our guide directed us to nearby places of interest such as the old district hospital which was built by the Americans and the St. James Church. This church was beautifully built in honor of the city’s patron, St James the Great. Inside this church is a historical marker as to where our national hero always hears the Sunday Mass. Along with some bloggers, we dared to explore the belfry and climbed the creaking wooden ladder. To our delight, we were rewarded with a breathtaking view of the city and a bird’s eye view of the Relief Map of Mindanao. Our friends from Smart Communities prepared a treasure hunt game at the Rizal Shrine which all of us gamely joined. Guess what? I won third place! Soon after the game, we hurried to our next destination – a sumptuous lunch at Dampa River Cruise. The cruise lasted for more than an hour traversing the river on both sides and showcasing lovely sights of nature. Next on our itinerary is the Aniano Adasa Heritage House which is also the city’s Department of Tourism Office. Built in 1900, this building is one of the oldest in Dapitan. A combination of American, Japanese and Spanish elements can be found here. It houses symbols of Dapitan’s cultural heritage as well as the best of its arts and culture. The Adasa Heritage House is also home to Guinness World Records’ Shortest Man, Mr. Junrey Balawing. On the way back to the resort, we dropped by the famed Rizal Shrine and resumed exploring the compound. The place is drenched in historical stories hushed in replicas of structures Rizal once built. Some of these notable structures are the Rizal and Pio Valenzuela Monument, Casa Redonda, Rizal’s Kitchen, Casa Cuadrada, Casa Residencia and Rizal’s Dam. After dinner, we went Gloria’s Fantasyland. We witnessed the Ms. Dapitan Pageant. And since we had an all-rides access pass, we tried to maximize our remaining time. We missed a lot of rides because we lacked time already. On Sunday morning, before heading home, some of us took a dip at the beach and the swimming pool. We can’t just leave Dakak Park and Beach Resort without taking a swim. After, we had breakfast and started our way back to Cagayan de Oro City. It was my first time in Dapitan City. I had an amazing time and indeed the trip was memorable. I want to return there again with my kids. Thank you so much, Smart Communities, Dapitan City Local Government, and Dapitan Tourism Office for this wonderful experience! What a gorgeous place! I would love to have a couple of weeks here to relax and unwind. What a great city tour!! I love to travel and explore new cities, this sounds like an amazing tour to go on. What an amazing trip! These pictures are so beautiful and it looks like you had a great time! 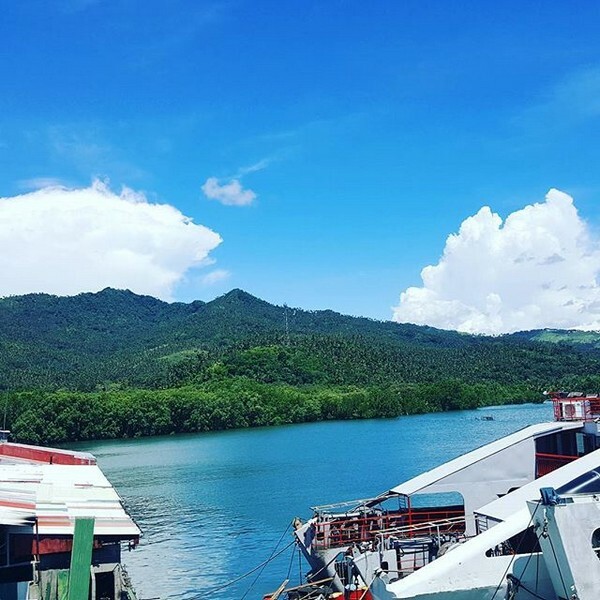 Dapitan City looks like a beautiful place to visit. It seems like there is a lot to do and see there! Oh wow this looks like such a great place to visit. I love the idea of a Dapitan City Tour, super cute and scenic. What a gorgeous city!! I have never been to Dapitan before but now I kind of want to! Great post! 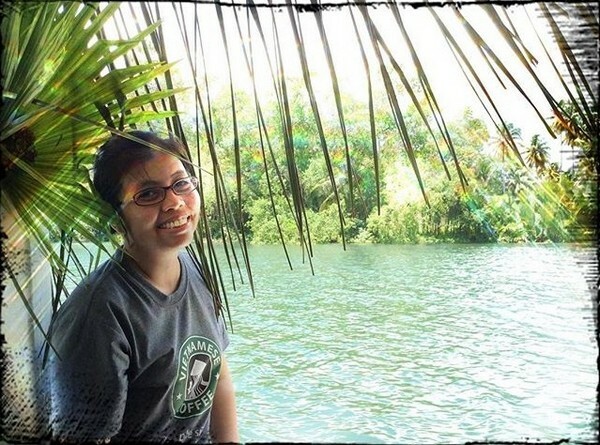 This looks like it was an awesome trip to Dapitan City and a great tour experience as well. The Dampa River cruise looks like it was gorgeous. 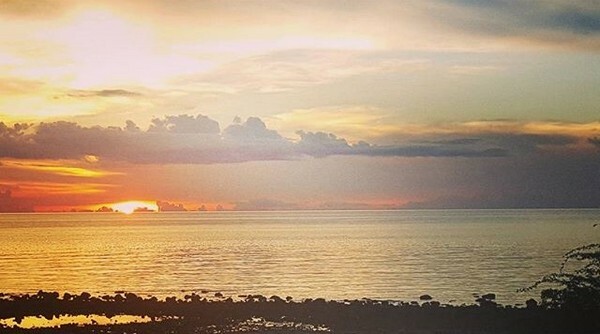 I love the photo of the sunset which is just beautiful. 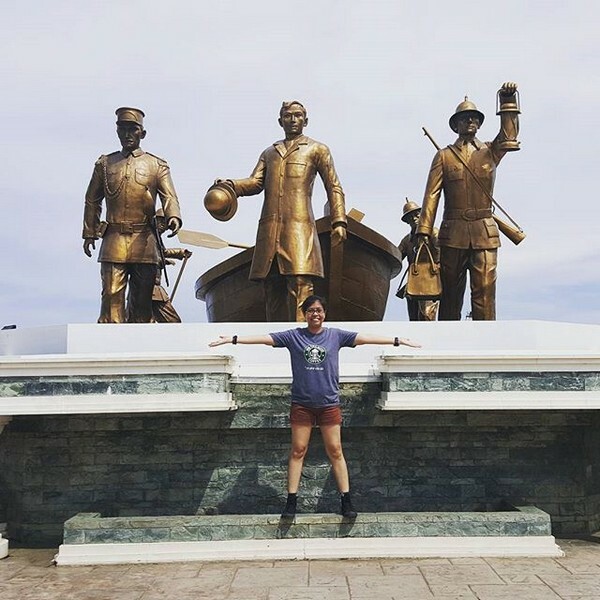 Thanks for sharing your amazing tour of Dapitan City. Exploring and taking in the sights at the city plaza must have been really nice. The Relief Map of Mindanao looked really impressive too! That looks like really fun experience. I can’t wait until the kiddos are older so we can travel more. Wow. I never been there but its so beautiful. I definitely would put it up on places I’d soon go and travel. When you see pictures like these – you just get to appreciate it and want to go to the place more. This is definitely on my bucket list! I would love to travel more – looks like an amazing trip! Such a gorgeous city. I had never heard of it before but looks like a lovely place to head for a visit! This looks like such an amazing and memorable trip. Cuba is definitely on my bucket list for vacations. This is one trip you will never forget I am sure! This looks like an amazing once-in-a-lifetime experience. I loved all your photos and I enjoyed seeing this trip through your lens.